Hope they get a discount code, how about a Ti version of the D1? Dont think titanium fits this flashlight, sorry. the D1 is probably next up for Ti. The D4 is $80 for raw Ti with 18650 tube and Nichia. Everything else adds $. Who wouldn’t want a gaggle these beauties? the D1 is probably next up for Ti. The D4 is $80 for raw Ti with 18650 tube and Nichia. Everything else adds $. Who wouldn't want a gaggle these beauties? I’m waiting for the D7! lets see how it come out. Is it me or titanium just doesn’t make sense in this configuration? Physically and performance wise! Intead of titanium I would love to see aluminium tube, tailcap and bezel with copper “engine” for a bit more price over standard D4 or for 80-90$ offering full copper. That would be step forward. Titanium is heavier than aluminium, it has poor thermal conductivity compared to copper and ridiculously high electrical resistance compared to copper, aluminium and their alloys which leads to lower amps which might be desirable considering thermal downgrade of body but who wants to compensate all this for a double price of standard model is boggling my mind. Maybe I am just too harsh or plain stupid? appreciate the knowledgeable posts regarding Titanium….. I personally want one, I want the natural titanium one. But the cost is out of my range. I can buy an armytek or other larger name brand that is built to swim with and handle the recoil on a .12 gauge for this price. this could be what the S42/E14 II promised…. The copper and titanium version isn’t for performance … it’s for BLING! For flashlight use, aluminum is by far the best material. The aluminum version of the D4 is half the weight of the copper-titanium version. And think about how the copper head on the new D4 will work? … it will get burning hot within seconds, including the critical area right around the button. It will probably be necessary to set the temp stepdown to a lower temp in this version than with the aluminum version. So why do people like copper and titanium so much? one word: BLING. It looks cool and a bit unique even though it’s much less practical. Love the look! all my lights are black with a few SS ones. this is a welcome change… very nice. Aluminum is way worse than Copper, the “numbers” suggest. 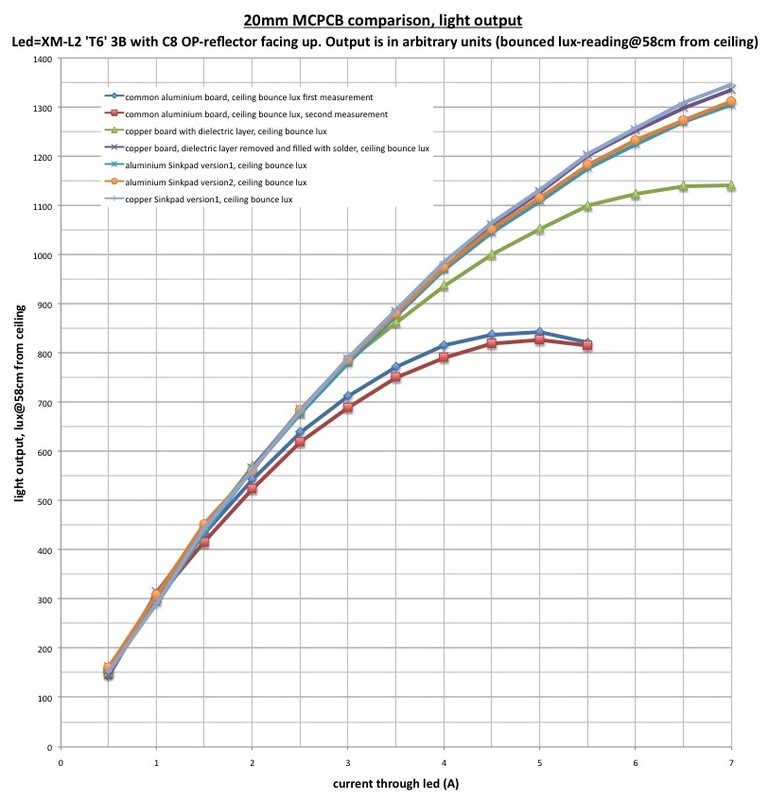 I would like to see a test with a D4 vs D4Ti in 18350 and the same LED type, with both flashlights configured thermally at the same level before the test (as there seems to be great significance in how the MCUs read the temperature by default), that shows the D4Ti is significantly worse than aluminum, to the same magnitude of difference as the “numbers” suggest. Some of us are trying to apply logic and reason, to a light that is purely an emotional buy. If there were no black aluminum version many of us would be asking for one. Stated perfectly. I bought these for that pretty little hot rod they are. Copper head improved performance, but really how much being so small. These lights I got for it’s Lego ability, bling and being the latest in geek art. Now if they sold as a la carte I’d be even poorer. …Copper head improved performance, but really how much being so small. I predict the copper head will have WORSE thermal performance than aluminum. Copper conducts heat better and the copper head will get burning hot considerably faster. Copper can also store more heat so it will get and stay hotter than anodized aluminum. 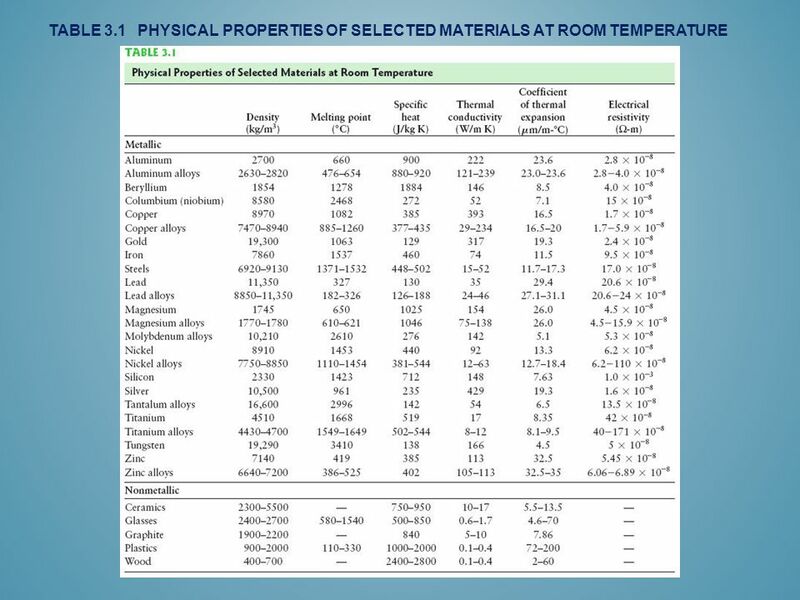 Shiny copper and titanium has lower emissivity than anodized aluminum so isn’t as good at radiating the heat to atmosphere. The titanium around the head also won’t help. Titanium is a poor conductor of heat and won’t do a good job at wicking heat away from the head. This is unlike the aluminum version whose body tubes are quite thick and do a good job absorbing some of the heat. In the titanium D4, even more heat will stay concentrated in the head, rather than being distributed throughout the light. End result will most likely be the user will have to keep the temperature sensor set to a lower temperature in the titanium version than in the aluminum version to avoid unwanted burns when trying to activate the button. I was expecting those Ti D4 since someone posted pictures a few weeks ago… but i’m quite disappointed. The only one that appeals to me is the raw Ti, but with XPL and 18350 tube it sums up to almost $110. Way too expensive IMO. That’s a few dollars short of what i paid for the GT (first 555). The colored ones are awful to my taste. None do match the copper head (maybe the C washed out purple one…) and seem to have been ‘designed’ by a color blind person… Not mentioning the $15 premium. Not the best move by Hank IMO. I would rather be interested in a copper head and aluminum body (bare or anodized) version if the price is right. One of our fav lights of 2017 the D4 now has a ti flavour available…………..whats not to like. The D4 is a crazy fun light, great UI with pretty much some of the better LED and colour temp options to suit most. I have noticed over the years, fav lights(well so to speak) people tend to want a ti version, be it the more expensive BOSS or limited RA HDS ti. Now a D4ti imo is pretty awesome, who cares if you get 8s of 3500lm instead of 15s(example) of……………..its ti. Can be polished, other advantages like being very resistant to chemicals along with looking cool! Also i hate lots of chips and dings in ano, lights can soon look scruffy, ti/stainless holds up better and i prefer these options for certain flashlight applications. I can not think of a quad(or triple, think $700+ on the stunning ti BOSS here) for around $100 give/take………….in the scheme its a bargain. I like the raw and will be adding it to my D4 family at some point. Not over keen on the coloured ones………..subjective. I’d rather want to see a test rather than predictions, like the statement the driver will die, which is an invalid statement considering there is a thermal function implemented in the first place. I am in the market for a new edc and that ti raw finish looks so nice. Would be nice if the copper head was sold separately. Does anyone have a picture of an aluminum one stripped down ? Someone has to have done it by now .